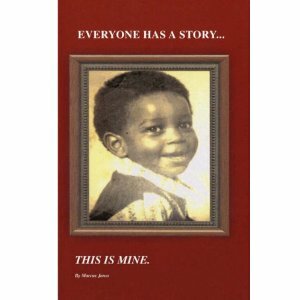 Marcus Jones Producer, Author and Public Speaker, from the South Side of Chicago, talks about his TV Talk Show, “Everyone Has a Story” on CANTV public access TV. Marcus Jones interviewed by Lorrie Elzy Entrepreneur business owner talks about his life growing up and how he became to being a producer and host of his own TV show. Marcus Jones educating students, parents and communities in Chicago. Marcus Jones is available to speak at your event or assembly.